Your state homeschool organization, NICHE, is led by a terrific team of dedicated board members. Since its inception in 1992, NICHE has been served by an amazing roster of homeschooling parents who were willing to offer their time and talents to promote and protect home education in Iowa. Our current board members are dedicated to continue and build upon those past high standards of service. 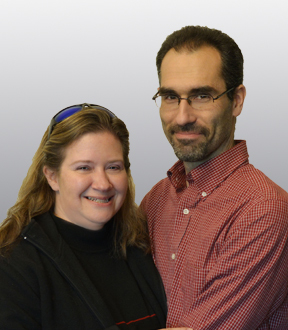 Joe and Elizabeth Bailey have been married 5 years and have four children. Joe was homeschooled K-12 and was involved with his local homeschool choir, volunteering for NICHE, 4-H, First Lego League, and running his own lawn care business. Elizabeth was homeschooled 3rd-12th and was involved in TeenPact, volunteering for NICHE, 4-H, and working as an Iowa Capitol Page during high school. Joe went on to receive his B.S. degree in Mechanical and Welding Engineering from LeTourneau University. Elizabeth earned a B.A. degree in Social Sciences from Thomas Edison University, using the accelerated distance learning approach to college. Joe now works as a weld engineer at Vermeer Corp., while Elizabeth works as a stay-at-home mom. Elizabeth enjoys serving on the Homeschool Iowa Capitol Day committee, and Joe is involved as Vice President. They are both passionate about securing homeschooling freedoms for their own children and for future generations. 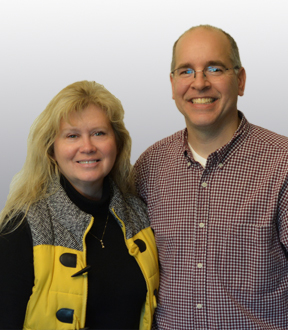 Pastor Brad and Sarah Dittmer have been married since August 21, 1993. They have homeschooled all 10 of their children, with two having graduated with NICHE. The eight remaining children range from high school down to pre-reading age. If youth volunteers are needed by NICHE, a Dittmer child can be depended upon to fill the role. Brad served for a number of years as NICHE vice president. And when proofreading skills are needed, we rely upon Sarah, a court reporter, and her "eagle eyes." The Dittmers' passion for homeschooling is to ensure that our freedoms stay intact for future generations. Darren and Jill Oppman have been married for 33 years. They have four adult children who were all homeschooled, and are also the proud grandparents to two of the cutest little boys! When their oldest child was nearing kindergarten age a seasoned homeschool couple approached them and asked if they had ever considered homeschooling. They had never even heard of homeschooling! With direction from this veteran couple, they jumped in and never looked back! Jill enjoys sharing her homeschool experiences with others as a way to encourage and help them navigate their own journey. The beauty of homeschooling is being able to guide your children in the direction of their God-given talents and abilities. One of their children holds a doctorate degree, one is a teacher, one is a financial advisor, and one started his own business while in high school. The greatest blessing of homeschooling was the closeness it brought to their family. 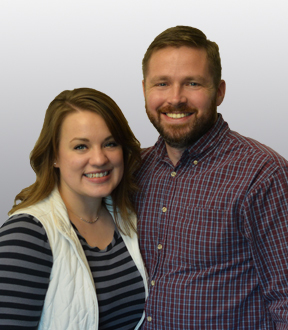 The Oppmans have been volunteering for NICHE in a variety of ways and events for many years, and Jill currently serves as a Homeschool Iowa Regional Representative. Daniel and Erin Watkins have been married for four years. They have not been blessed with children at this time, but look forward to the day they can participate in raising the next generation to know, love, and serve the Lord! Daniel was born and raised in Minnesota where he was the first in his family to be home educated from K-12. He volunteered with the Minnesota Association of Christian Home Educators' annual conference for several years. Erin grew up in Iowa and was homeschooled for the majority of her education. She has served in various capacities with NICHE over the past 15 years, from volunteering at the conferences and other events, to being involved with coordinating the Homeschool Iowa graduation for several years. 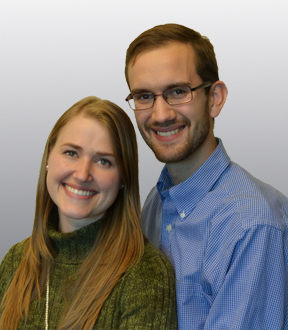 Daniel and Erin are excited about the opportunity to help encourage home education in Iowa. 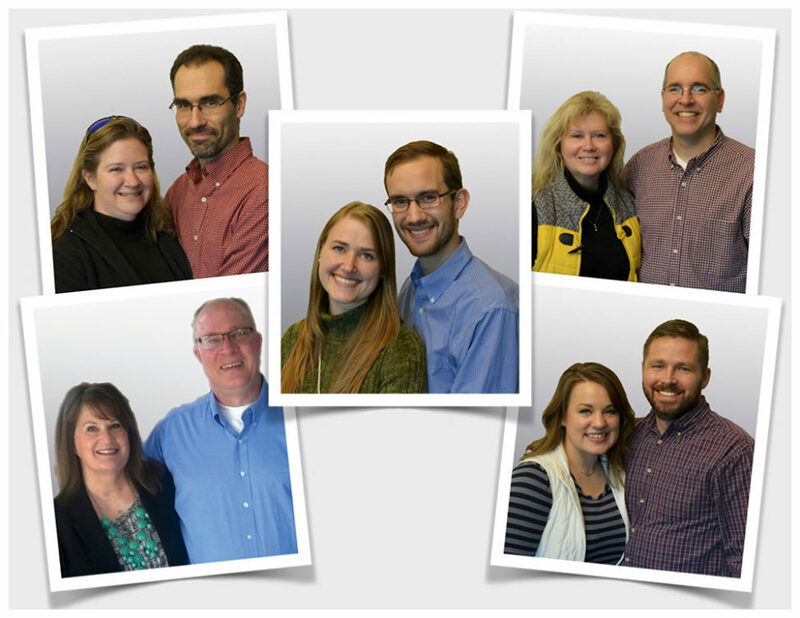 One area they are excited to work toward is fostering stronger relationships between homeschoolers and their churches. 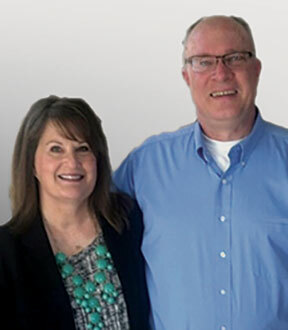 Bob and Cathy Sorensen have been married for 35 years and they homeschooled two children K-12 who are now both college graduates, married, and enjoying their careers. Bob has a technology background and has served in leadership positions on small business and ministry boards, including the HEED homeschool group and The Network co-op in the Des Moines metro area. Cathy has also served in the HEED homeschool group, twice as president and also in mentoring roles. She is currently our Homeschool Iowa Regional Representatives coordinator.